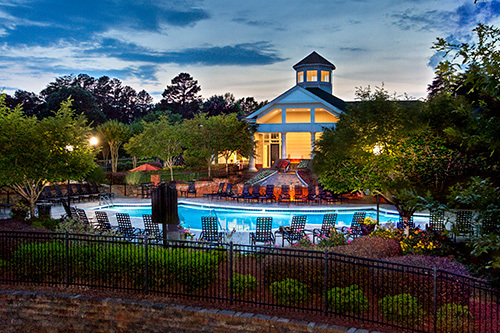 Located in the popular Northlake area of Charlotte, NC, Abberly Woods Apartment Homes has an established reputation as a truly customer focused provider of quality residences and incomparable service. With an abundance of floor plan options and a range of indoor and outdoor amenities, you will find what you need to make your life more convenient and filled will comfort, and help you be as active as you want to be. Conveniently located, yet worlds apart, Abberly Woods is situated just nine miles from Uptown Charlotte and minutes to I-77 and all the shopping, dining and entertainment Northlake has to offer. Come and see why year after year, residents choose to call Abberly Woods home.